In October 2018, the Urban Land Institute convened a Technical Assistance Panel to explore options for the historic City Dock area that balances preservation and future growth. 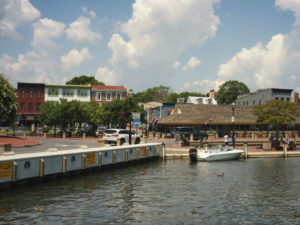 To provide guidance for the implementation of the recommendations in the Panel’s repot, Annapolis Mayor Gavin Buckley and President of Historic Annapolis, Robert Clark announced the creation of a City Dock Action Committee. 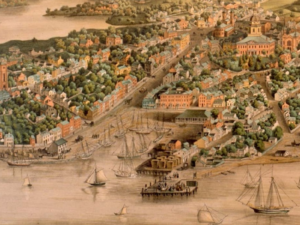 Historic Annapolis, Inc. is the recipient of an emergency Heritage Fund grant to address threats to the historic City Dock area of the Annapolis National Landmark District. 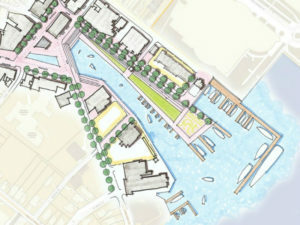 The funding will bring a national Technical Assistance Panel from the Urban Land Institute to Annapolis this month to provide strategic, multidisciplinary advice about land use and to offer further details of redevelopment alternatives. On June 26, 2018, the National Trust for Historic Preservation announced that two iconic historic places in Maryland have been added to America’s 11 Most Endangered Historic Places. The listing is a call to action for all Marylanders.